Punta Cana Beach Resort has it all! Explore the best Dominican beaches! 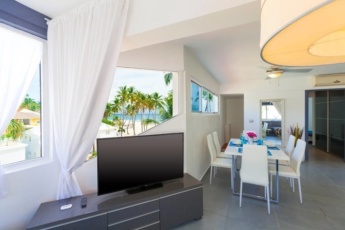 Home » Our Blog - Punta Cana Secrets » Punta Cana beach resort has it all! What is Punta Cana beach resort famous for? – The best Dominican Republic beaches! Are you thinking of visiting the Dominican Republic? Then you must be dreaming of its clear blue ocean and white sands. Punta Cana beach resort definitely has some of the must visit Dominican Republic beaches. One of the best in the region, the Caribbean beach resort Punta Cana offers you a wide range of places to visit. Playa Bavaro is the most popular and accessible beach in Punta Cana. It is located in the very heart of the resort. Playa Bavaro is famous for its great infrastructure, with lots of bars, restaurants and tourist attractions. By the way, it is #1 of 259 Outdoor Activities in Punta Cana, according to Trip Advisor. Another great beach and the locals’ favorite place is Playa Macao. It is much quieter than Playa Bavaro, and it is worth visiting, especially if you want to try awesome freshly caught fish at affordable prices. Playa Macao is remote from popular tourist attractions. The best way to get there is to take a taxi or rent a car. Car rental service is the right option if you want to feel free to explore the best places and visit more than one Dominican beach. Punta Cana beach resort may seem a small area, but it has a lot of hidden treasures you will love to discover. If you are looking for peaceful beaches, you may also try Juanillo beach, a tropical paradise in the luxurious area called Cap Cana. This is the best place to escape from noisy popular tourist areas and chill out. Once you try it, you might never want to get back to the reality. Juanillo is also a great location for a photo session, picturesque just like in postcards, with its crystal clear water, soft white sands, canopies in case you need to hide from the sun. Juanillo may seem a little more expensive than other Punta Cana beaches, but it is really worth it. Arena Gorda, or the Fat Sand Beach, is one more awesome location to visit in Punta Cana. Lined with very popular hotels, it is extremely clean and safe. That is why it is often recommended for tourists traveling with children. 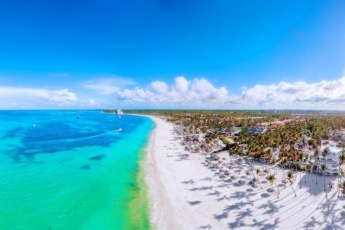 The access to Arena Gorda is limited, so the best way to visit it is to stay in one of Punta Cana beach resort all-inclusive hotels in the area. Bibijagua might be the most active Punta Cana beach. Always crowded, it is far from being relaxing. Nevertheless, it is the right place if you want to explore the real Dominican Republic. Try national food you won’t find anywhere else, feel the authentic spirit of the country. In Bibijagua you will also find a lot of shops with souvenirs and beach items. 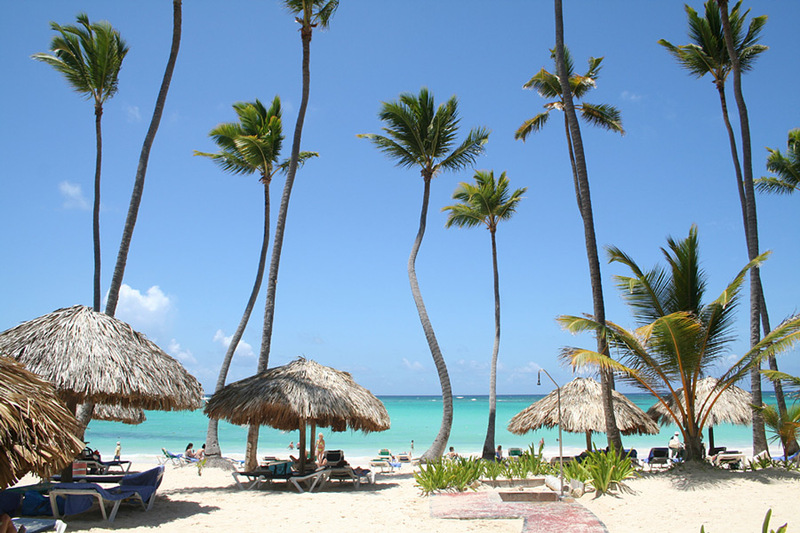 This beach is popular among Dominican tourists because of its affordable prices and joyful atmosphere. Come to discover Punta Cana beach resort! To sum up, either you prefer active vacations or a calm stay in an all-inclusive hotel, you will find it all in Punta Cana beach resort. Dominican Republic East coast has some of the best beaches of the Caribbean and great infrastructure to fit all your needs.